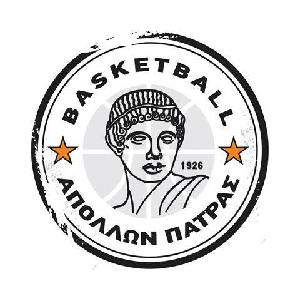 Apollon Patras waived Chris Jones. 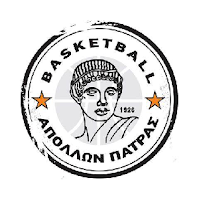 The 25 years old American signed with Apollon in August, but played only one game for the Basket League Greece, scoring 13 points against AEK. His contract was terminated due to disciplinary issues.